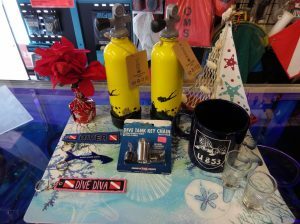 Dive On It Scuba is proud to be an Aqua Lung dealer. 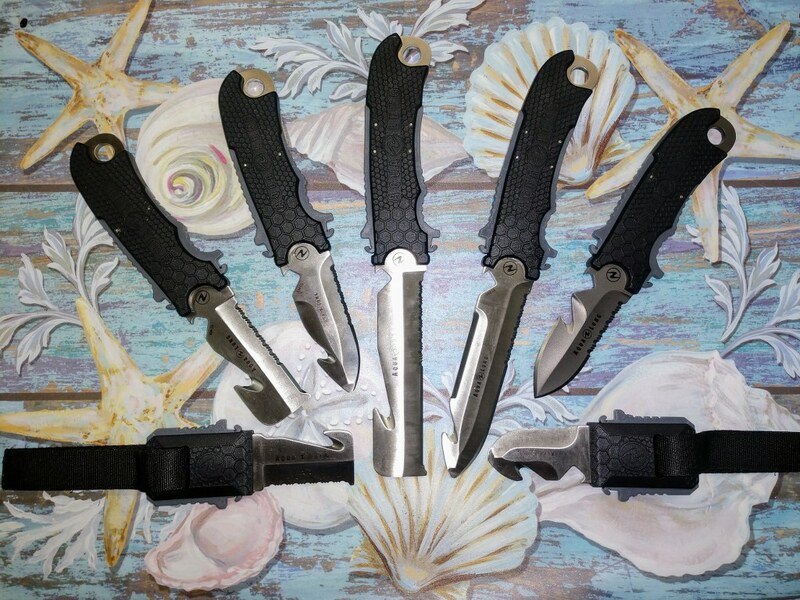 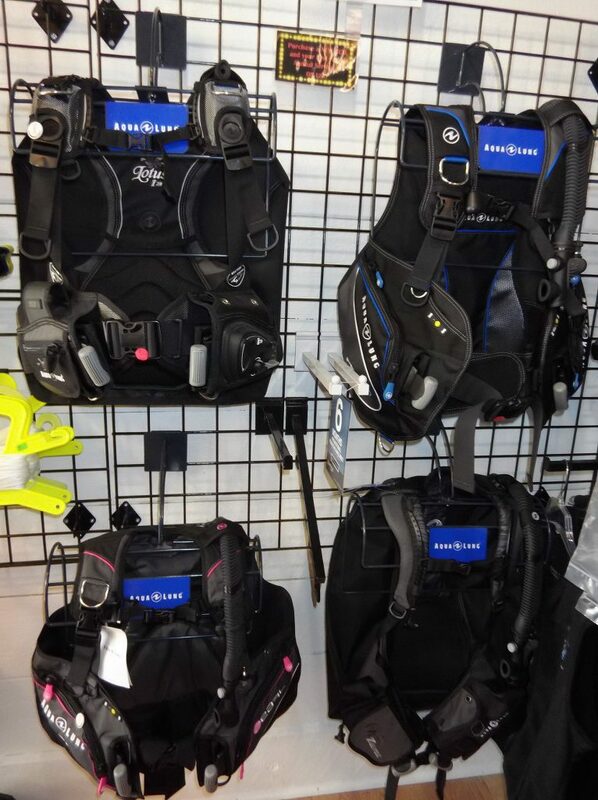 Their gear is world renowned to be some of the most reliable and highest quality there is. 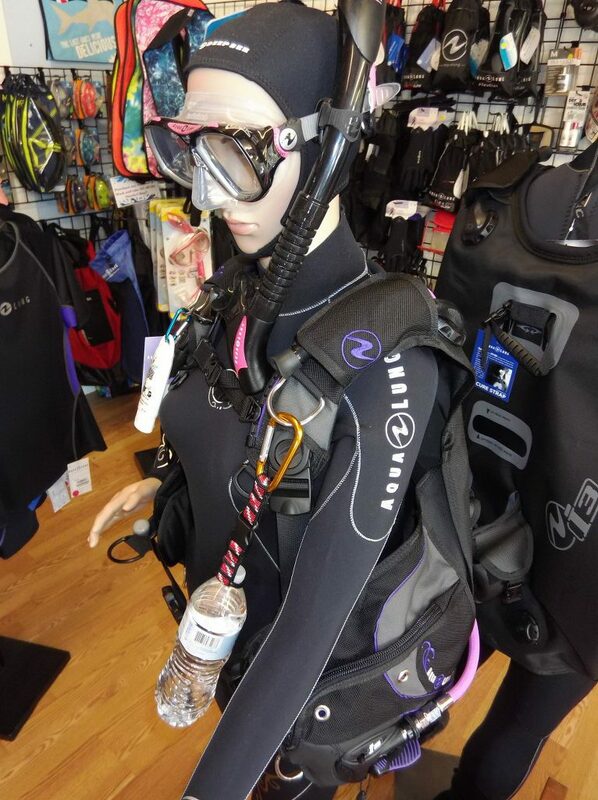 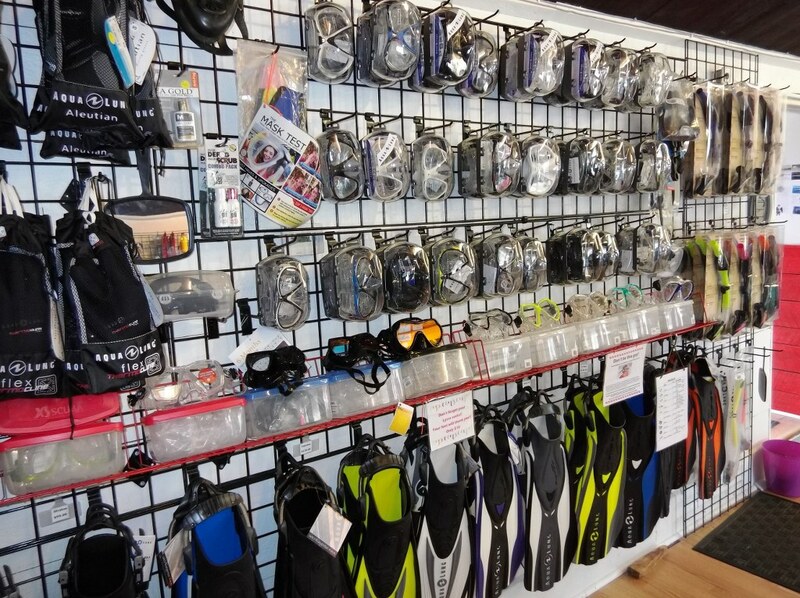 We carry a full line of Aqua Lung Regulators, Dive Computers, BCD's, Masks, Fins, Snorkels, Wetsuits and many other accessories.